If you're wondering if this will be the year when you'll find love or finally get that promotion, the answer could lie in the year you were born. 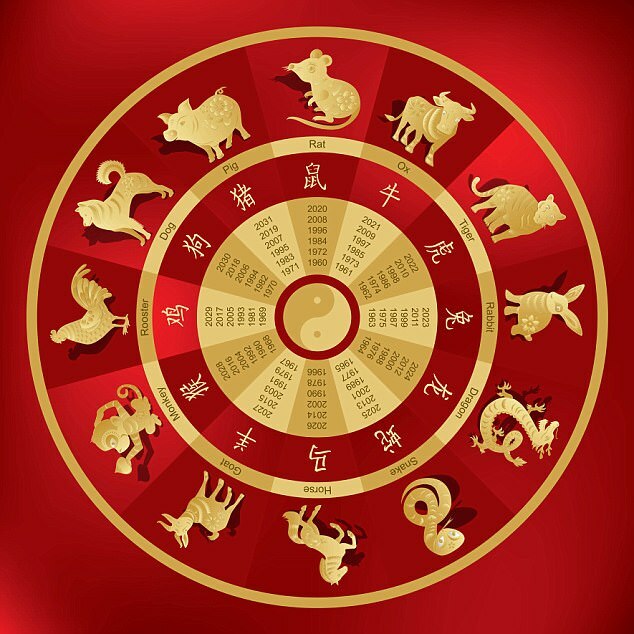 As the New Year begins Feng Shui expert Sarah McAllister of The Feng Shui Agency will be using the Chinese Zodiac to draw up bespoke cures for her clients' issues. And now she has shared with Femail the predictions she'll be using to create those solutions, according to the 12 signs of Chinses astrology. 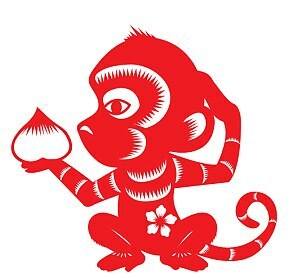 Unlike Western astrology, each sign lasts for a whole year and each year takes the name of an animal whose characteristics colour and influence everything that happens for the next 12 months. 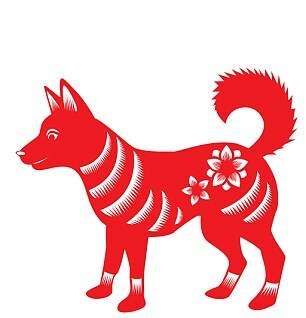 This is the Year Of The Dog, signalling a fortunate 12 months ahead for most of those born in 1935, 1947, 1959, Jan 1971, 1982, 1994 and 2006. 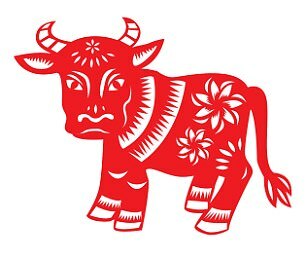 Those born in 1966 under the sign of the horse or in 1975 under the rabbit are advised to see their doctor as they may find themselves easily worn out by the demands of the year, while those born in the year of The Sheep are set for a boost in health and wellbeing. The Dog is the Leader of the Year so you should be feeling in good spirits. Don’t be careless with home security or walk alone in the dark though as this year has the sign of Double Ghost Robbery for you. Make sure your accountant or business advisor is also very sharp so you don’t get robbed in business matters. The Rat has some powerful lucky stars this year and also can expect romance. There are however a few disruptive energy stars in the North affecting the Rat’s position, however, this difficult energy can be turned into power and drive if you get the right advice and guidance. 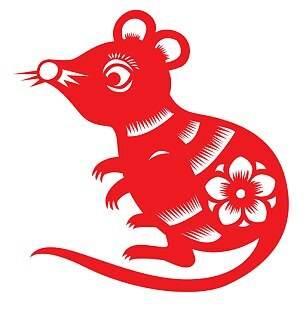 Good allies for the Rat this year are people born in the year of the Horse and the Dragon. The Ox is under a bit of pressure this year and will likely feel a bit out of sorts. You might also be prone to anger and annoyance which is very unlike your normally placid character. There is also an increased risk of fire causing a calamity for them this year, so do be careful with candles and open fires this year, or else it could end up in disaster. The Tiger could find themselves feeling a little scattered in their focus this year. Good allies for them this year are those born in the year of the Horse. There is an increased chance of travel this year, particularly on governmental or diplomatic related matters. 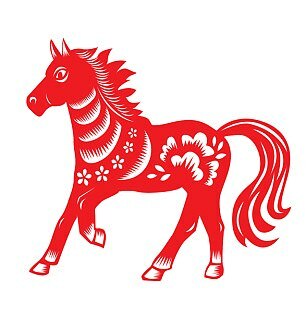 Career should be strong this year for the Tiger, but as always, more in-depth analysis of a person’s unique birth details and Chinese horoscope reveals more about precisely how the year will affect them. You might find themselves lacking in chi this year so they would be wise to seek a natural health practitioners advice or get acupuncture regularly. Also, you might be feeling a bit rebellious and not quite sure of how to express yourself. You do stand a good chance of being involved in innovative projects this year, so I encourage you to trust instincts and inner vision this year. 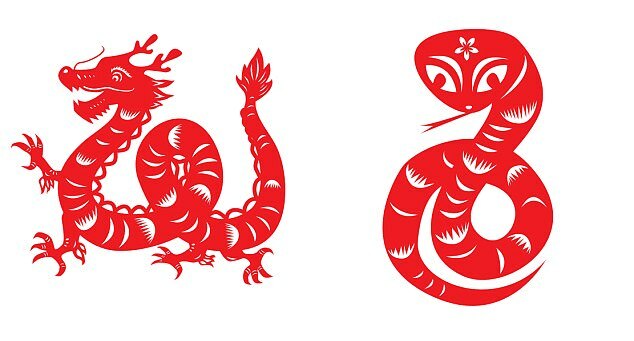 The Dragon is against the ruling energy of the year The Dog, so could find it a tricky year with many surprise setbacks and disappointments. Depending on your full chart though you might be able to make this year truly transformative, as many people who are against the ‘Tai Soi’ find that the disruption allows them to deeply reassess what they are doing and where they are going in life. Be especially careful with travelling and do not go into dark alleyways alone this year. Take extra security measures and if confronted by anyone, remain calm or else matters could escalate with grave consequences. The Snake is a little under pressure this year but does have quite a few good protective stars looking after them this year. You could feel a little drained by the double earth energy of this year though so you should take time to rest and relax as often as they can. Financially this should be a fruitful year. The Horse has a good relationship with the Dog, so could benefit from this year if you know how to work efficiently without getting drained and over tired. There is a lot of energy for the horse to use this year and career should be strong for you in general. Obviously your personalised astrology and Feng Shui of your home will affect this but on the whole you can enjoy a good year. The Sheep will enjoy greater health and wellbeing this year but won’t be feeling very social. They will have energy to make great strides in projects and enjoy a lot of official approval. It would be a good year to apply for a development loan for your business or to work in government and large corporations. The Monkey could find themselves travelling a lot this year. However, care should be taken as you are oppressed by the Two Sickness star this year. You will need to take care of health and wellbeing this year. 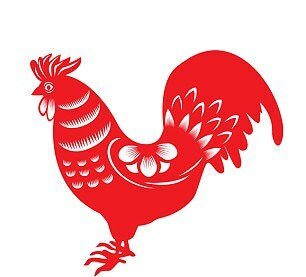 The Rooster is suffering a little this year with two different sickness afflictions, so you would be well advised to pay attention to health and wellbeing this year. Watch your diet and make sure you take regular exercise. 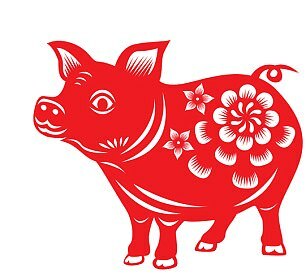 The Pig could find themselves feeling a little lonely or resentful and angry this year. You also need to make sure that they don’t suffer losses in the form of financial losses or teaming up with the wrong people in business this year.